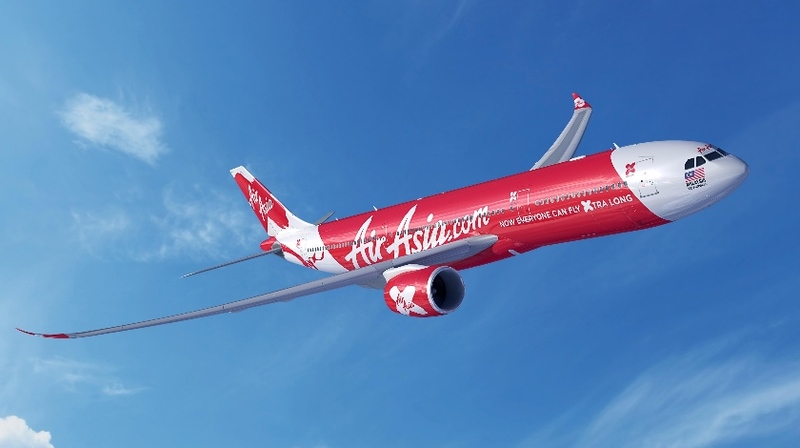 Malaysian low-cost carrier AirAsia has signed a multi-million dollar deal with UK-based Mirus Aircraft Seating to retrofit its entire Airbus A320 fleet with lightweight composite-based seats. The deal, which was signed at the Aircraft Interiors Expo (AIX) in Hamburg, will see Mirus deliver “tens of thousands” of the seats, the company said. Mirus was founded in February 2015. Mirius said its new Hawk seat uses composite technology to reduce moving parts and complexity, enabling a near 40% weight reduction compared to conventional metal-framed seating. The makers also claim the seat offers space savings due to its slimline design. AirAsia says the seat will also be fitted to the carrier’s upcoming 200-strong A320neo deliveries, pending full regulatory approvals. Mirus COO Ben McGuire said the combination of support from local government, “coupled with a talented workforce [with] the skills to work in the aviation industry,” was instrumental in getting the business. The composite-manufacturing company is based on the premises previously occupied by Caterham Technology and Innovation, the Formula 1 racing team-related business previously owned by AirAsia CEO Tony Fernandes. Tajuddin said the new design reflected Mirius’s expertise in composite materials, and would help achieve a more ergonomic passenger seat while ensuring AirAsia’s aircraft are as economical and fuel efficient as possible.